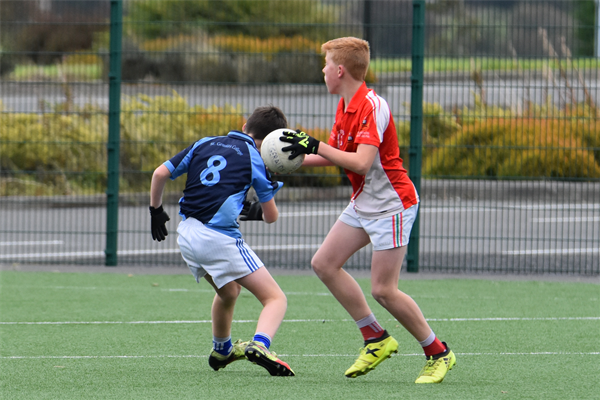 Click here to find out about our upcoming GAA fixtures. 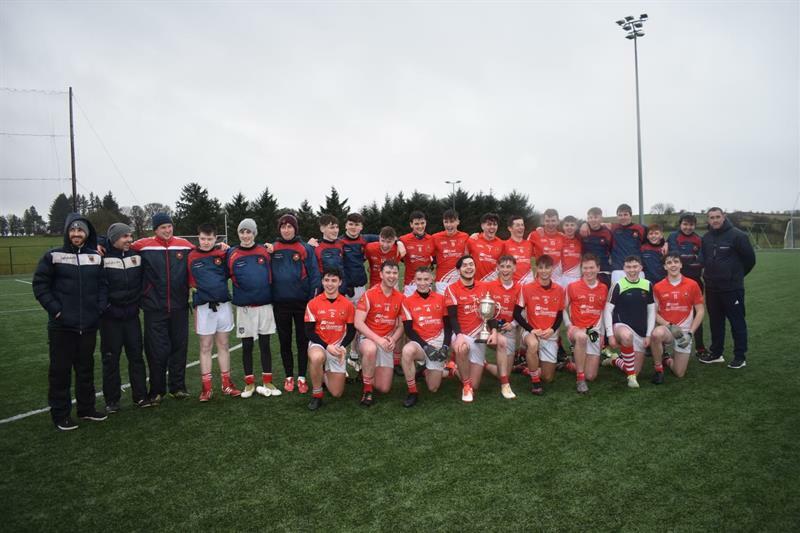 Our Senior team after winning the Connacht League Final in December 2018. Our Juvenile football panel, February 2019.